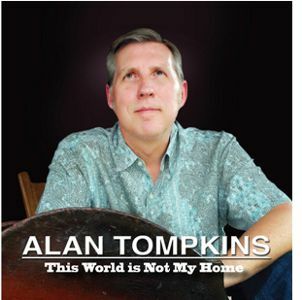 Bluegrass multi-instrumentalist, vocalist, radio host, and festival promoter Alan Tompkins is proud to announce the April 17, 2012 single release, “This World Is Not My Home” from his upcoming solo album No Part of Nothin'. The track features Alan on vocals with Deryl Dodd singing harmony, as well as Randy Kohrs on resophonic guitar, Ned Luberecki on banjo, Stephen Mougin on guitar, Gerald Jones on mandolin, and Mike Bub slapping the upright bass. 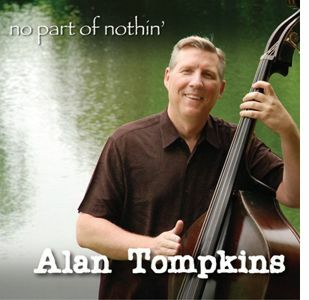 The new single is available for digital purchase at AlanTompkins.com and free to radio at airplaydirect.com/alantompkins. Since the May 10th release date of Steady Operator Town Mountain has been busy, and it's about to get even more hectic for the quintet from Asheville, NC. The band is heading west for a string of 19 concert dates this July beginning with The Station Inn tonight before moving on to Colorado, Oregon, Montana etc. They'll be back in the Southeast in August. Their full tour schedule can be found here (under "Calendar"). If they'll be in your neck of the woods anytime soon you owe it to yourself to go out and see their live show. If you can't make it, check out Steady Operator, now available from Pinecastle Records.